Who we are, what we do, what we believe. Every individual has the power to improve safety at an event by not just talking about safe methods and techniques, but practicing them, advocating for them on the job, arriving prepared and equipped to operate safely, and intervening when necessary to prevent unsafe acts. 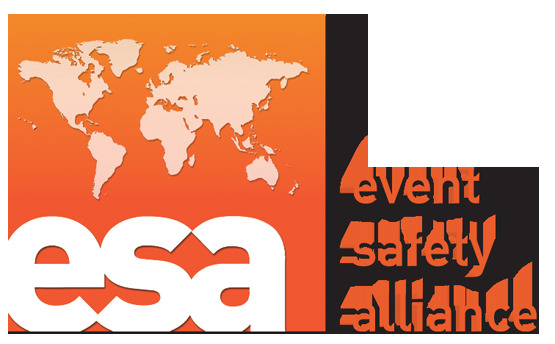 Building global relationships to improve safety across all disciplines working with the live event industry. Please help us assure that everyone who attends live events - our industry partners, our co-workers, and our audience - enjoys the show and goes home safely. Commit, right now, to putting life safety first. 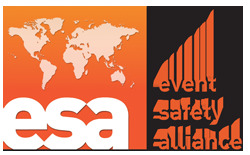 Become a member of the Event Safety Alliance.